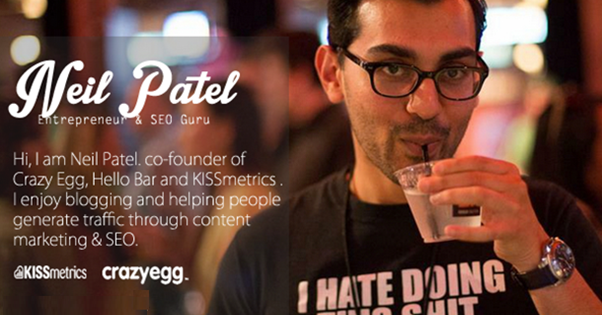 Neil Patel is one of the top bloggers in the US. 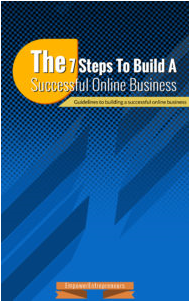 He used the power of blogging to generate huge income in his business. He is not limited to only blogging as a method of generating traffic to his business, but also knowledgeable and experience with other methods of generating traffic.